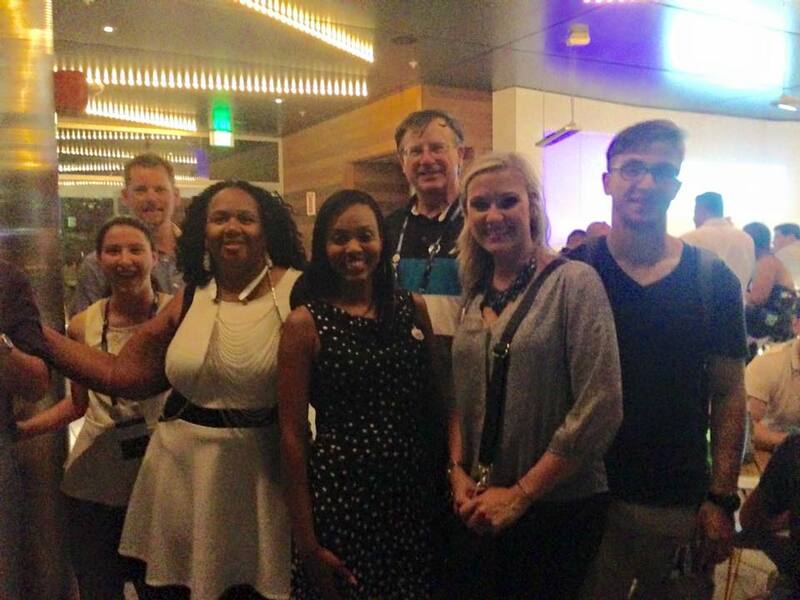 INBOUND was awesome...but don't miss the next hug meetup! Wow! 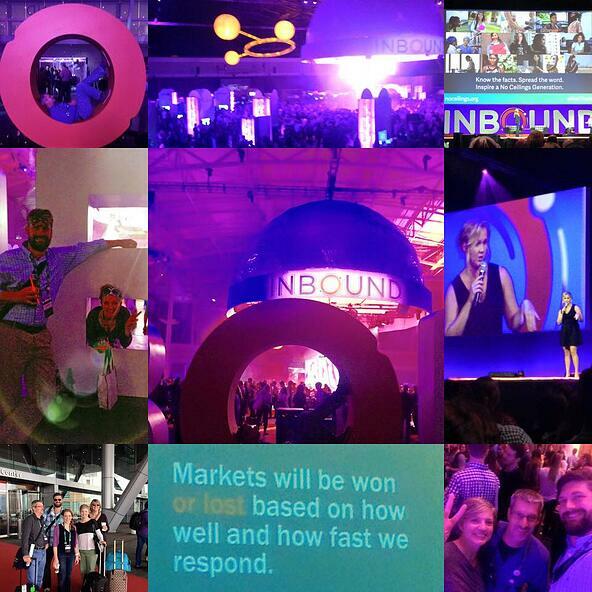 INBOUND 2015 was amazing! 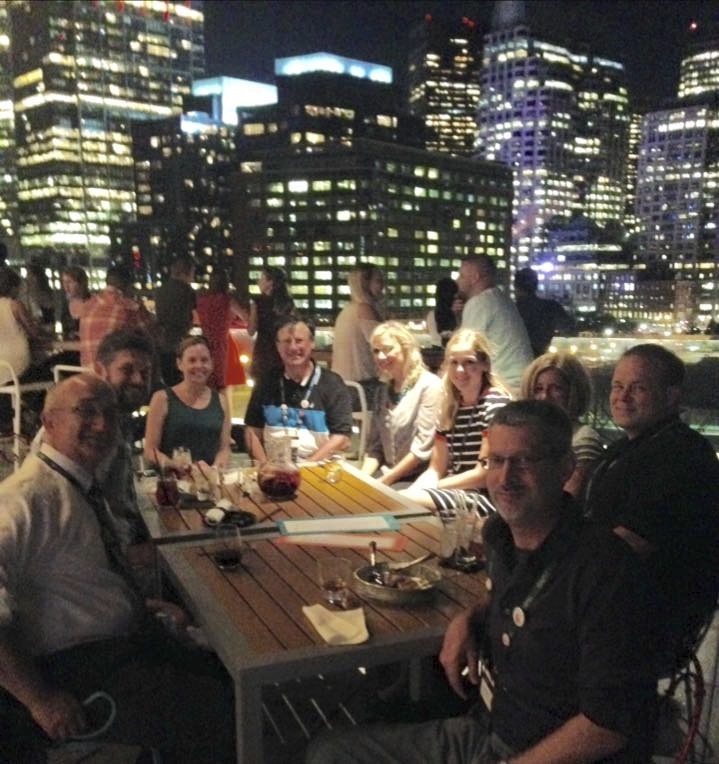 Thanks to everyone who joined us at Destination Unknown, which was held at the swanky Lookout Rooftop Bar at The Hotel Envoy. We had an awesome time—you all made it such a special night. 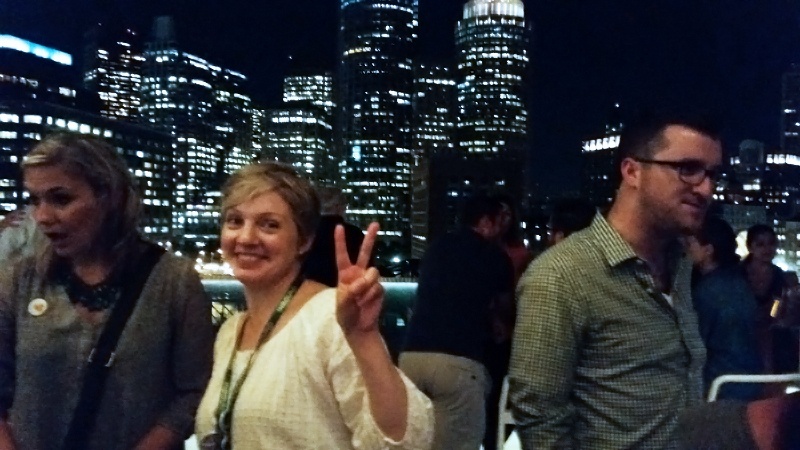 Here are some photos from Destination Unknown and INBOUND 2015. Don't miss September's HUG Meetup! Our next meetup is less than a week away! Join The Whole Brain Group and your fellow HUG users for a lively meetup of reviewing the new HubSpot features and updates that were revealed during INBOUND 2015. We'll also have a hands-on demo on performing a blog lead generation analysis. Bring a friend and win a prize! As always, we'll kick-off the HUG meetup with networking and drinks.